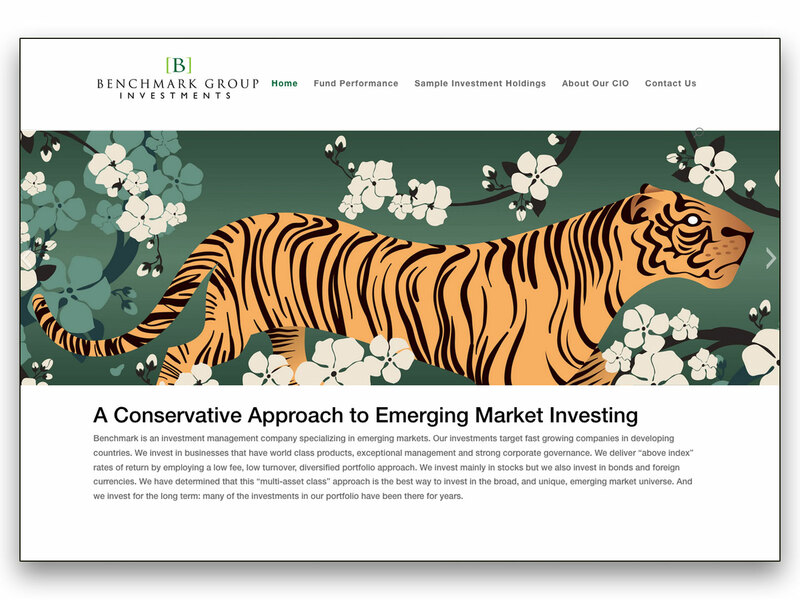 Are you ready to make one of the most important marketing investments for your business? 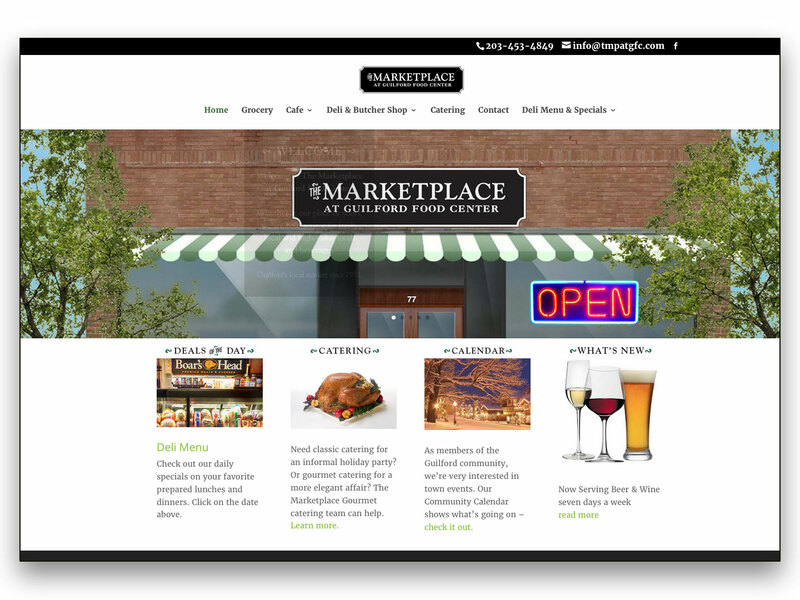 A well-designed and well-organized website speaks volumes about your company. And with only a few seconds to make a first impression, professional graphic design and website functionality are key. We specialize in WordPress and the Divi theme. It’s easy for our customers to use, highly customizable, and open source, so it’s constantly keeping up with the latest trends. The sites we develop are responsive across all desktop and mobile devices, as well as all major browsers. We’ve got a few packages below… let us know which one suits you best. This is the type of site someone would need to have a simple web presence with information about their business but not a lot of functionality. One to four pages and basic contact information. This is the package you need if you have several pages, a dynamic slider, a photo gallery, and a couple of forms. More content, more functionality. 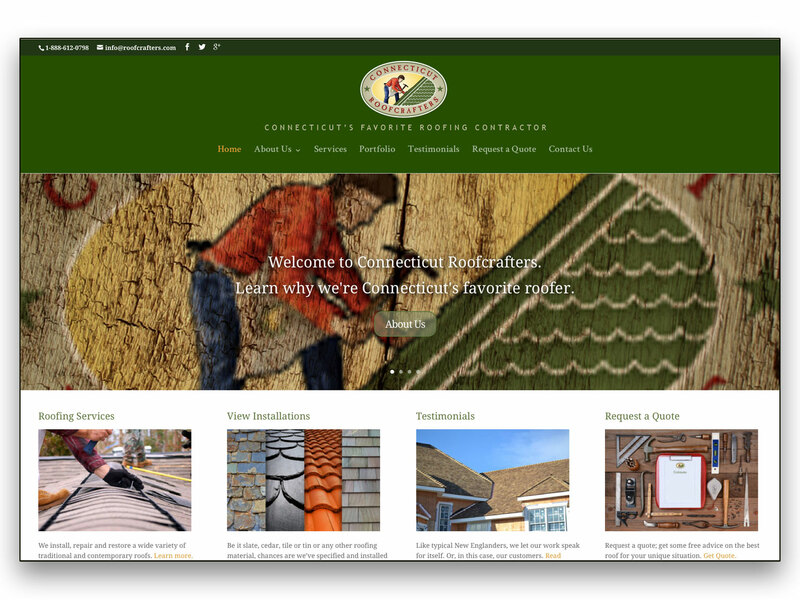 The CT Roofcrafters site features an extensive filterable portfolio highlighting their different roof types and roofing services.